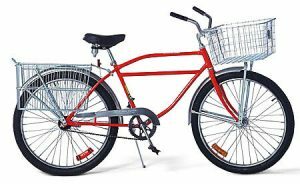 An American Classic, Our Worksman Industrial Bike – M2600 is an INDUSTRIAL GRADE Bicycle, 26″ x 2.125″ Clincher Wheels, 20″ frame style. The M2600 Industrial Bike is the same as our Industrial Newsboy – INB, but frame is taller (20″) and top bar design is straight. 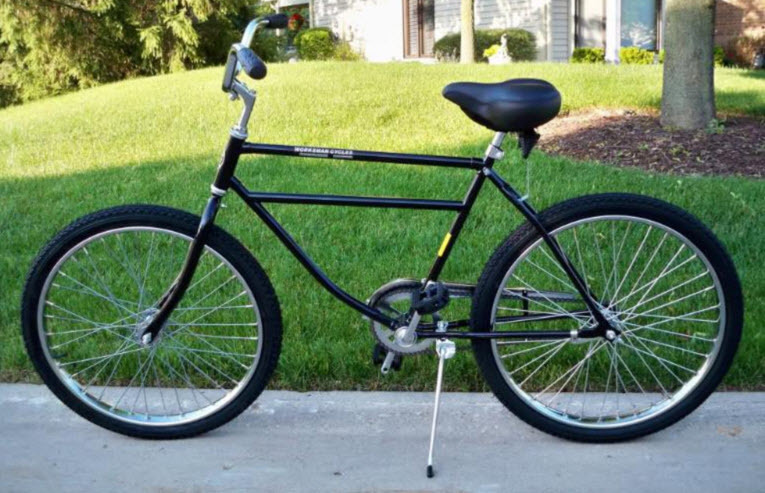 Fully lugged, hand brazed utilizing 1″ 16 gauge frame tubing with 5/8″ rear frame stays. Watching our factory workers in New York weld each frame with such great care is a source of pride for all of us. 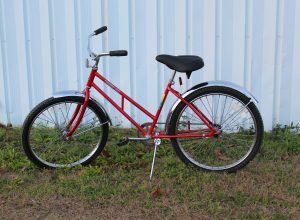 Our Industrial Bikes feature Exclusive Worksman Clincher Rims, 11 gauge spokes (.120) and much more. These are not toys, they are authentic Worksman Industrial Bicycles. Remember, choose Worksman because you want the best Industrial Bicycles on earth, with components that are more heavy duty than any other bicycles. 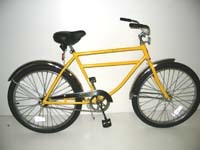 Worksman Industrial Bikes are proudly made in our Conway, South Carolina factory.